Summertime means more fresh fruits and veggies. Hurray! Having a bowl full of colorful and delicious fruit on the table just sounds delicious. However, have you ever found that you cannot go through your fruits or veggies quickly enough? This can be a common problem for many households. And what fruit tends to be the leading culprit...the Banana!! Fruit flies begin to appear, brown dots start to populate that once yellow skin and you realize, "Whoops, should have used those sooner." But that no longer needs to be your plights of this great sunshiney fruit. There are so many great ways to use a brown banana. 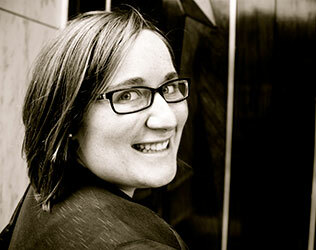 Recipes are everywhere for using up those extra ripened bananas, smoothies and breads seem the most common. They are a perfect way to add great flavor into an awesome cold smoothie and they add a great texture and taste to any muffin or bread. When growing up I couldn't wait for brown bananas to disappear from our freezer and be made into Banana Nut Muffins. I could gobble up the whole dozen. Bananas not only add great flavor to many dishes but they do a lot for YOU as well. 1.Bananas help overcome depression due to high levels of tryptophan, which is converted into serotonin -- the happy-mood brain neurotransmitter. 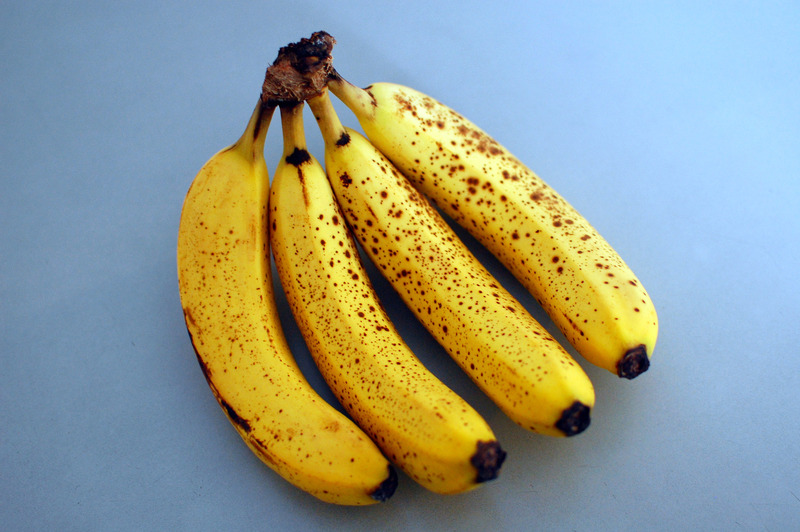 3.Protect against muscle cramps during workouts and nighttime leg cramps by eating a banana. If that doesn't convince you to eat more bananas then maybe this muffin recipe to follow will :). Your kitchen will be blessed with delicious concoctions from those over ripened fruits. Recently I wanted to make up a recipe for Banana Muffins and combined a few that I'd seen. 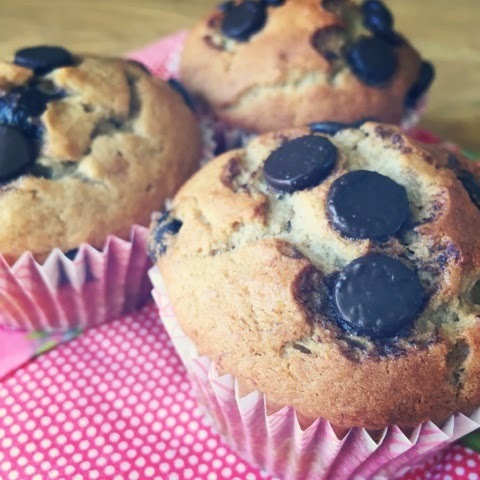 Enjoy making some of your brown bananas into these great muffins. They have a perfect mix of flavors and make a moist, firm and delectable muffin. They are a great one to freeze and warm up when you need a yummy treat, snack on, eat for breakfast or a midnight snack. Bananas are an amazing fruit and are so great in baking. So, pick up a bundle, or two, of bananas the next time you are in the grocery store and don't you fear those brown spots again. Share what you like to make or use your ripened bananas for below! 1. Preheat oven to 350. Mix your butter, sugar and egg. Then add your mashed bananas, and then your Peanut Butter/Cookie Butter. 2. Add all your dry ingredients into the sugar/nana mix and mix well. 3. Then add your milk and vanilla!! Fold in chocolate chips at the very end. 4. Get your muffin tins lined with cute liners or spray. And fill away! Place in oven and cook till slightly brown on top, roughly 20 minutes. 5. Break out a glass of milk and eat away as they pop out of the oven. Or make a big batch like I'm planning to ;) and let them cool and then freeze in gallon ziplock bags. Then whenever you reeeealy need a muffin pop it out of the freezer microwave a few seconds and enjoy. 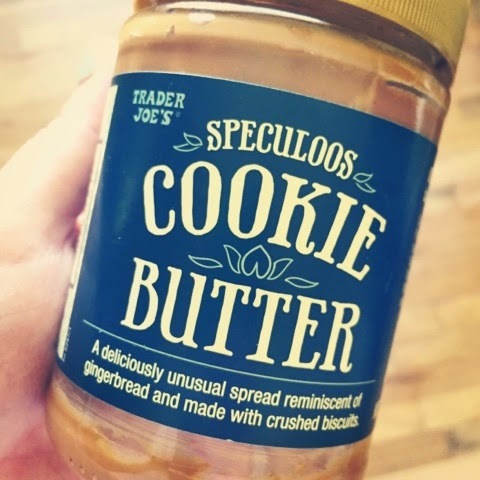 Note that secret ingredient of Cookie Butter! It is an amazing addition. And better yet you could even spread some on your warm muffin when it comes out of the oven. Why use just butter, when you can spread it with Cookie Butter. You can find it in all sorts of stores, the one I prefer is from Trader Joes.